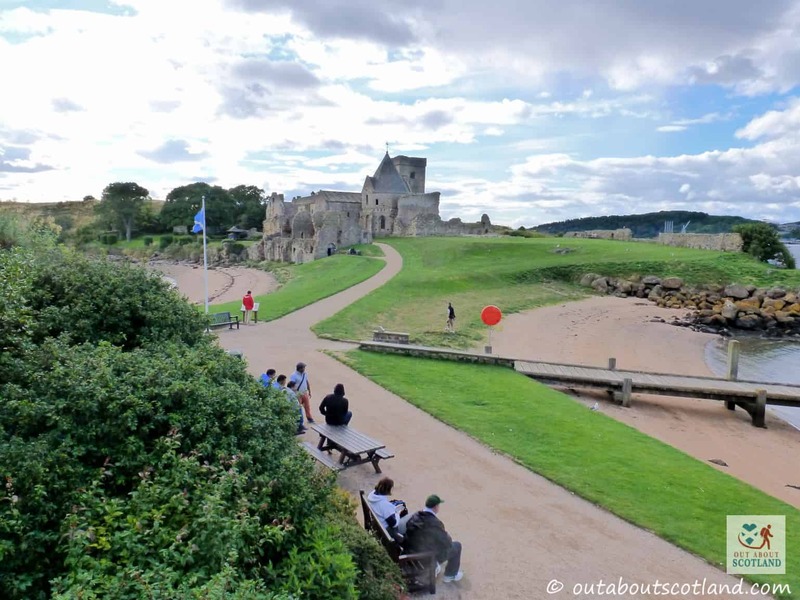 Inchcolm Island lies in the Firth of Forth just six miles from Edinburgh city centre and one mile from the town of Aberdour on the Fife coast. 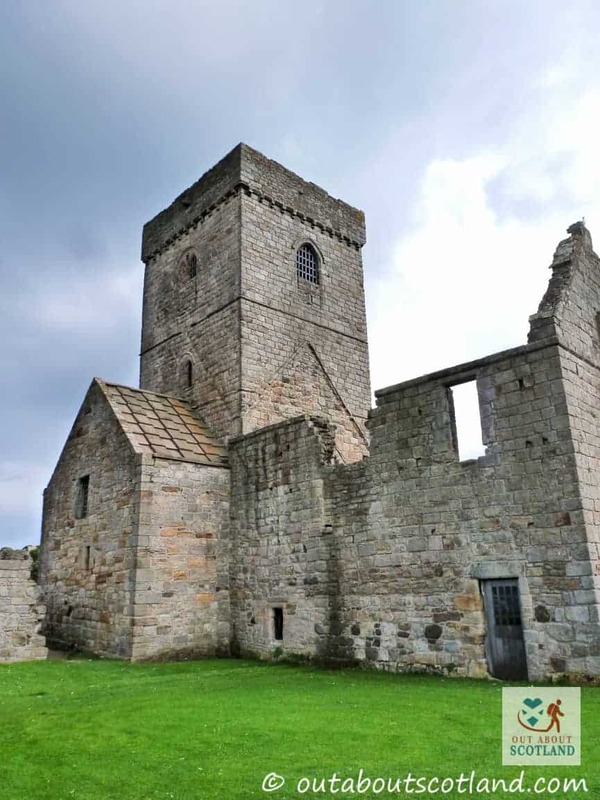 Although relatively small at only 22 acres it has plenty of things to see and do and combined with the ferry trip from South Queensferry it’s a great family day out. 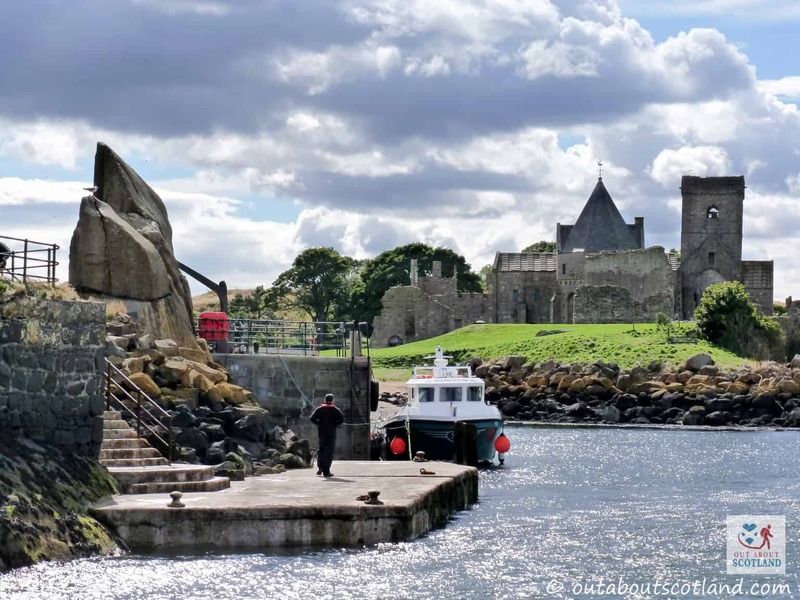 Getting to the island requires tourists to board a charter ferry which will take them on an enjoyable trip under the Forth bridges and along the estuary before arriving at the small harbour on the island. 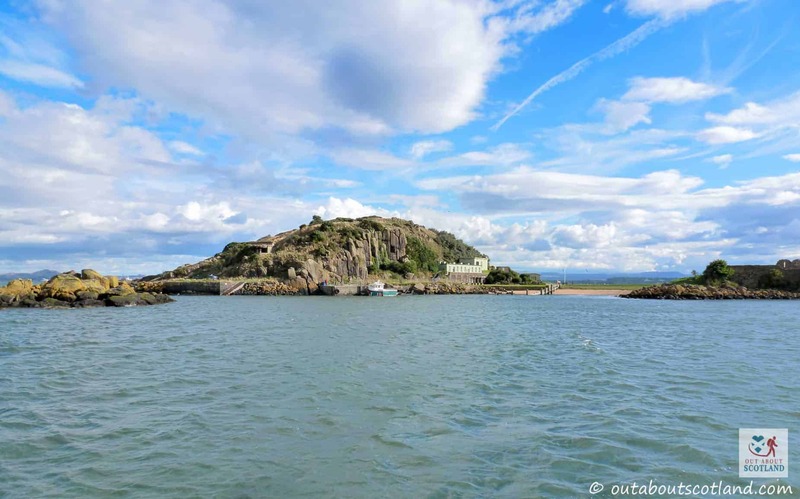 A camera is an essential item to carry for the short journey as you will likely get to see some varied wildlife along the way, with seals frequently seen taking a rest on the buoys bobbing about in the water and large colonies of seagulls and fulmars living on the outcrops of rock surrounding the harbour’s edge. 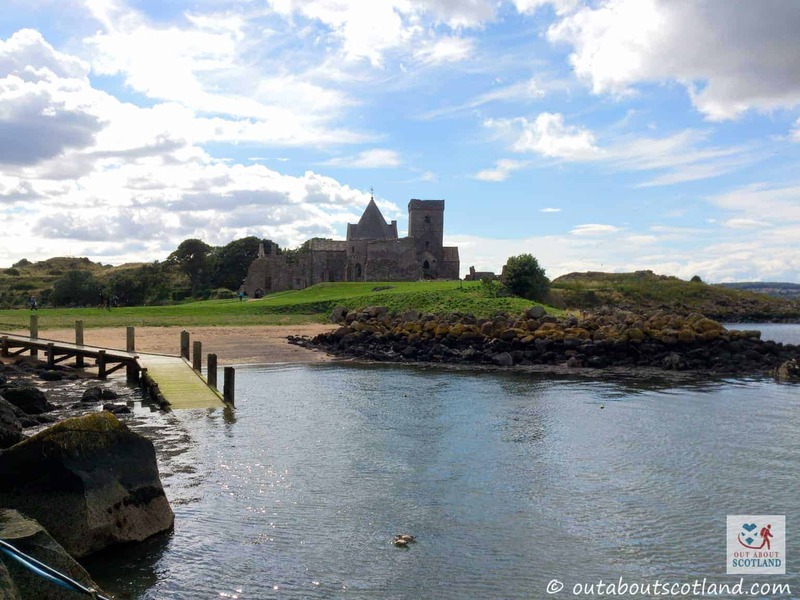 The island itself has been given the nickname ‘the Iona of the east’ thanks to the 12th-century Inchcolm Abbey which is located in the central area. 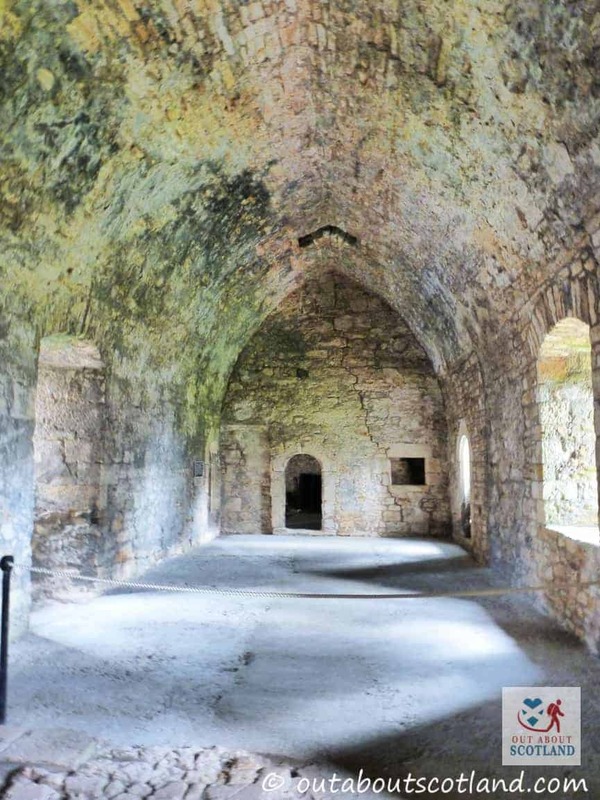 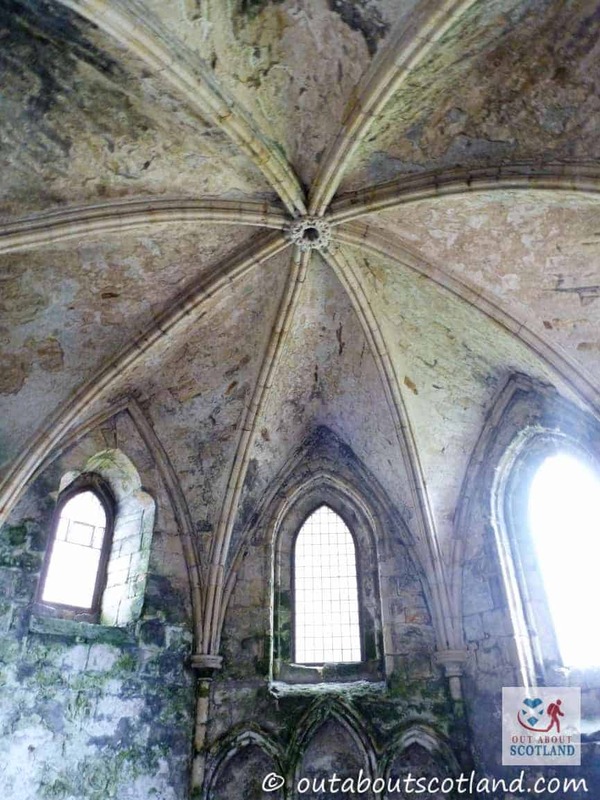 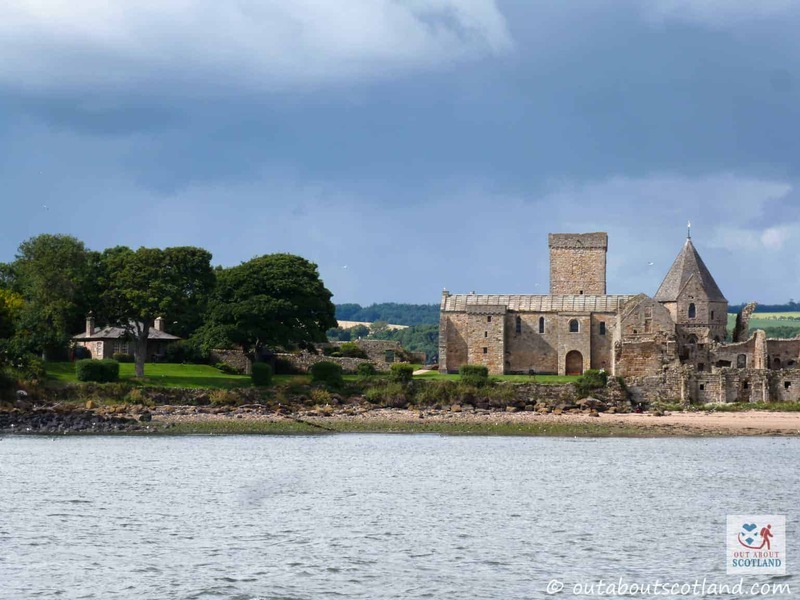 The abbey was founded by King David I after his brother King Alexander I was forced to seek shelter there during a very stormy crossing of the Forth in 1123, and today it’s considered the best-preserved group of monastic buildings in Scotland. 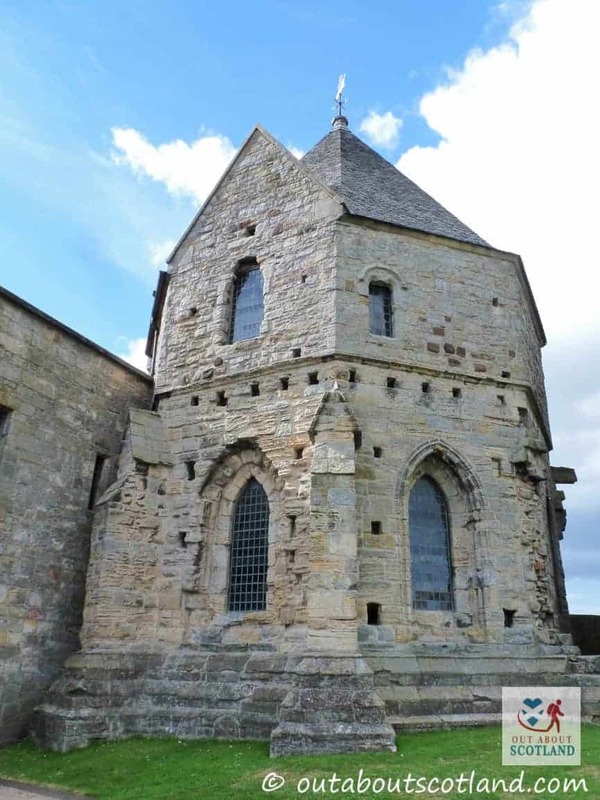 The abbey is open to the public and visitors can walk through the rooms and corridors of the old building and can even climb up to the top of the main tower for some really great views across the Lothian and Fife coastlines. 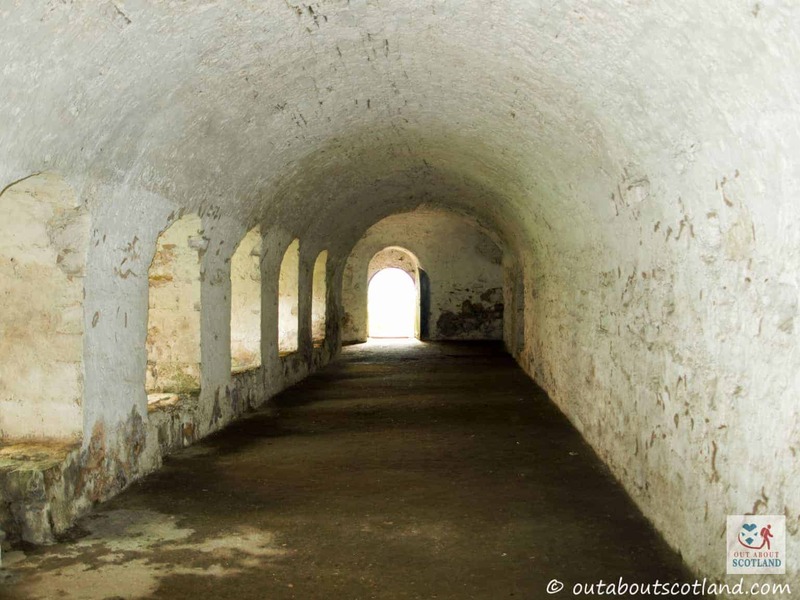 There are other historic buildings to see on the island as well, with fortifications from the Second World War covering much of the eastern area, while an underground ammunition tunnel dating from 1916 is also open to explore. 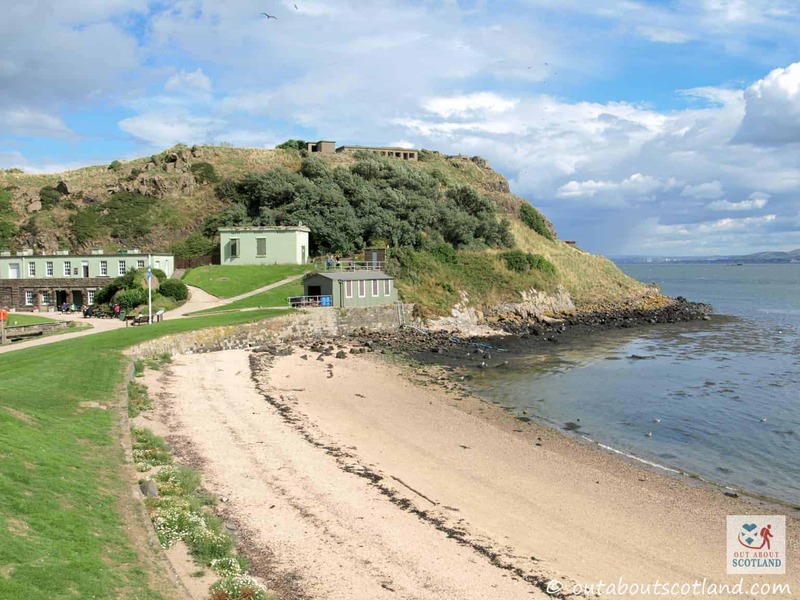 The western section of Inchcolm consists of open grassland which is easy to walk across if you fancy doing a little bit of exploring, but be careful to watch where you step as the sea-birds here lay their eggs on the ground thanks to there being no predators. 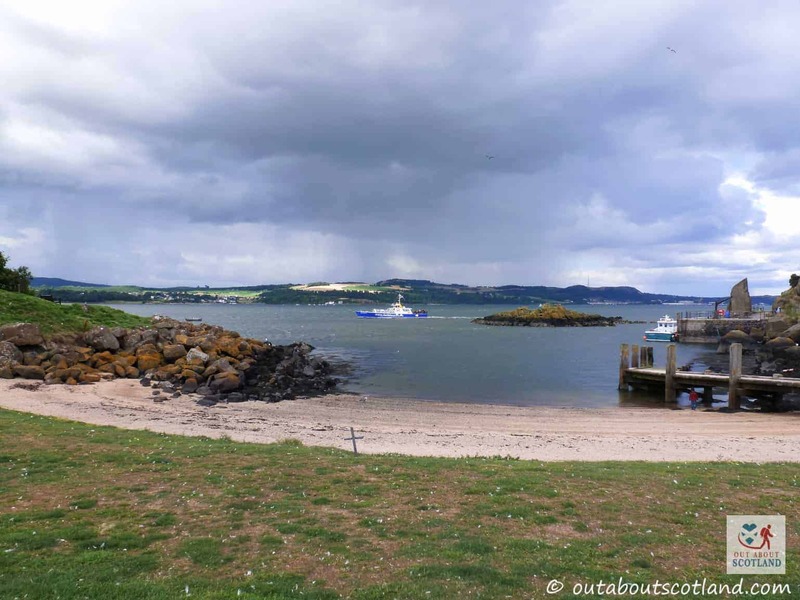 The island also features two lovely little beaches which have plenty of seating if you want to take a picnic with you, while Historic Scotland has a small gift shop and an informative visitor centre close by. 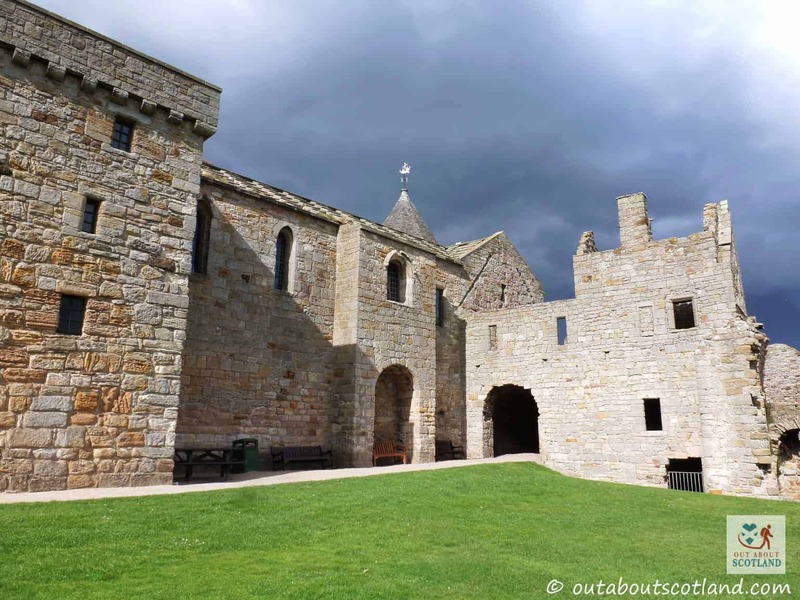 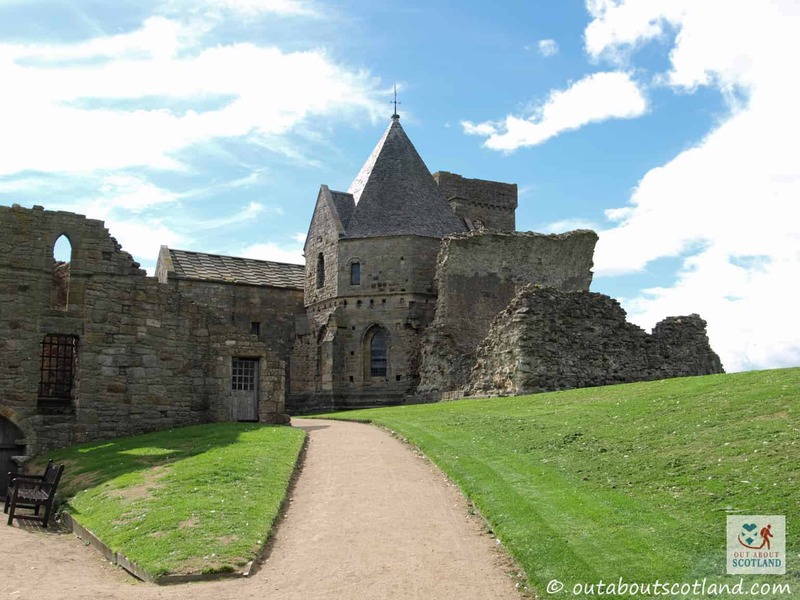 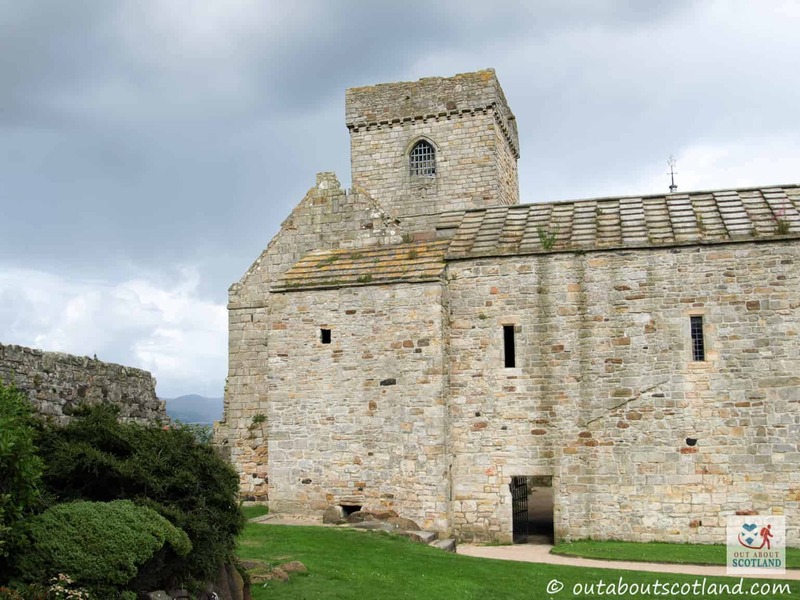 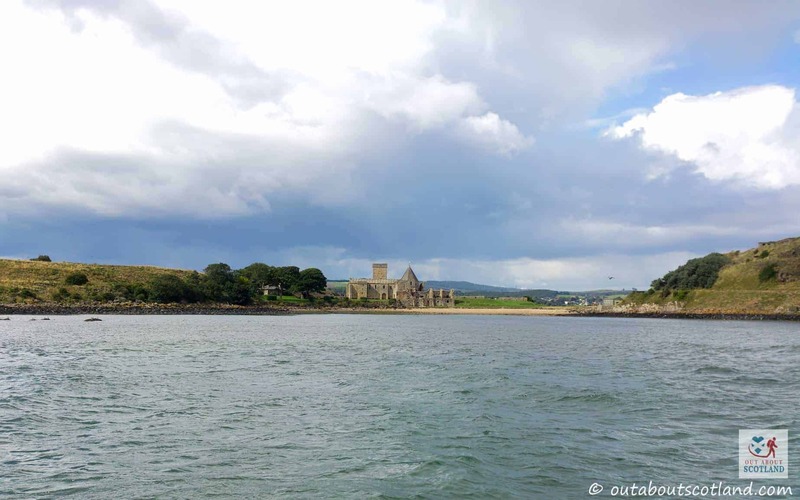 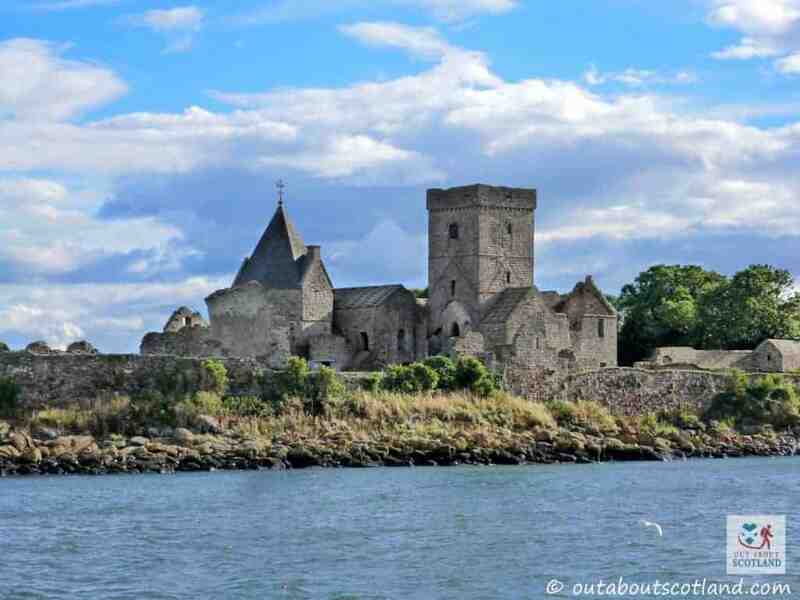 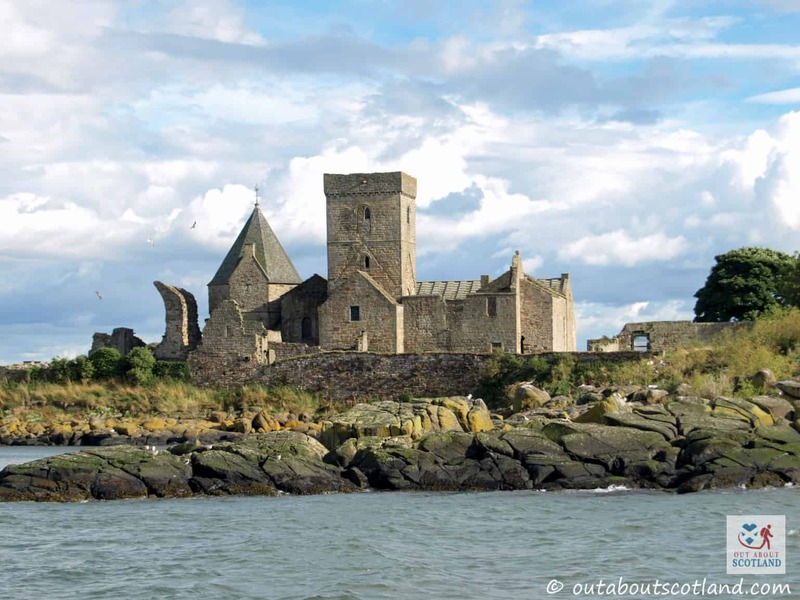 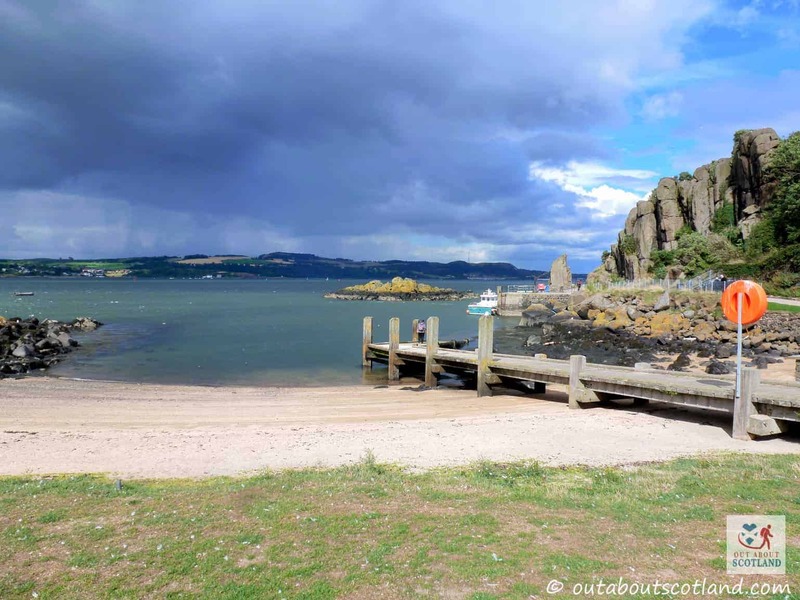 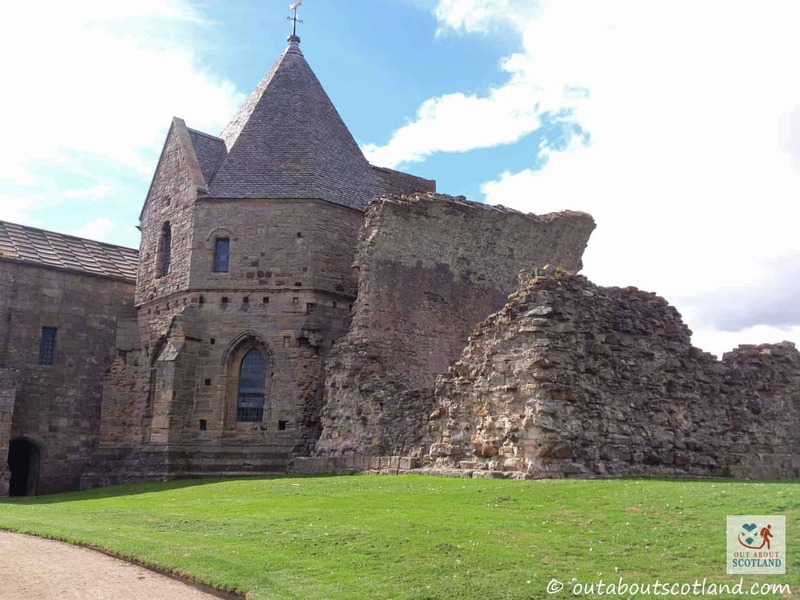 All in all, Inchcolm Island is a hidden gem that you should definitely visit if you’re in the Edinburgh or Fife coastal areas. 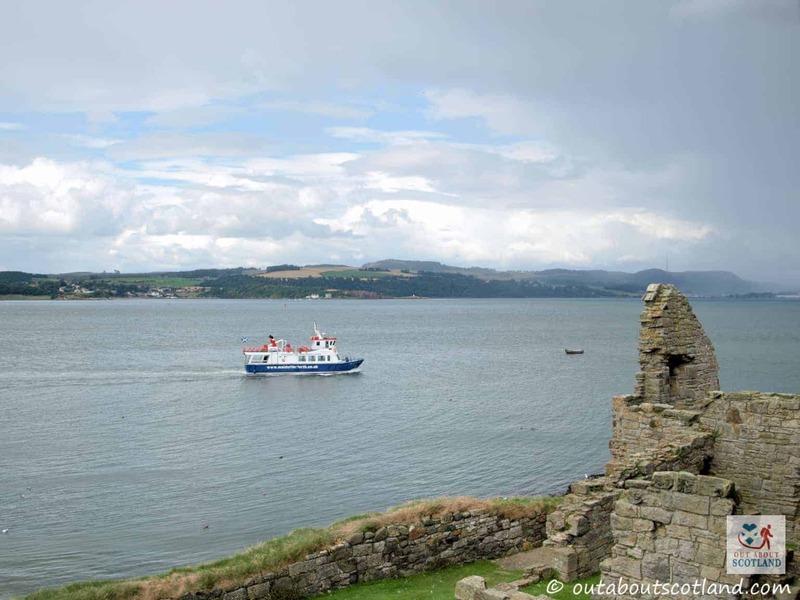 A ticket for the passenger ferry to the island must be bought separately. 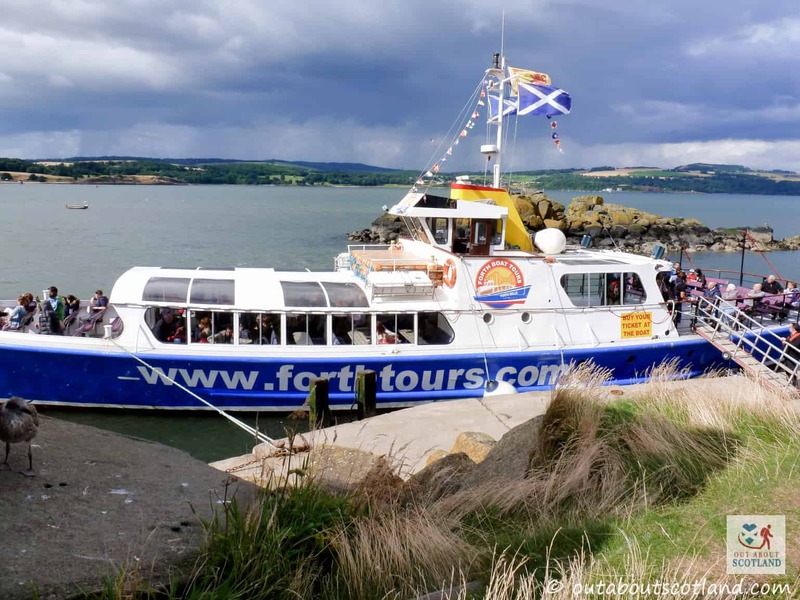 See the Maid of the Forth website or telephone +44 (0)131 331 5000 for further details.